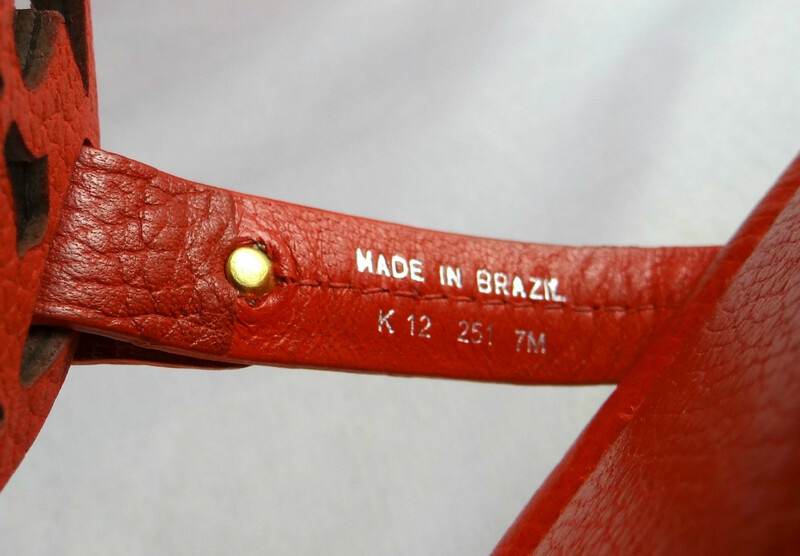 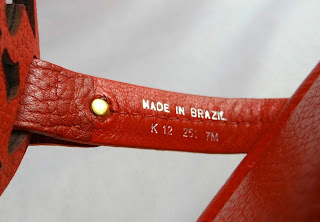 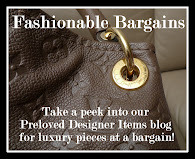 The Chic Sac: Tory Burch Leather Thong Sandals - 5 colors! 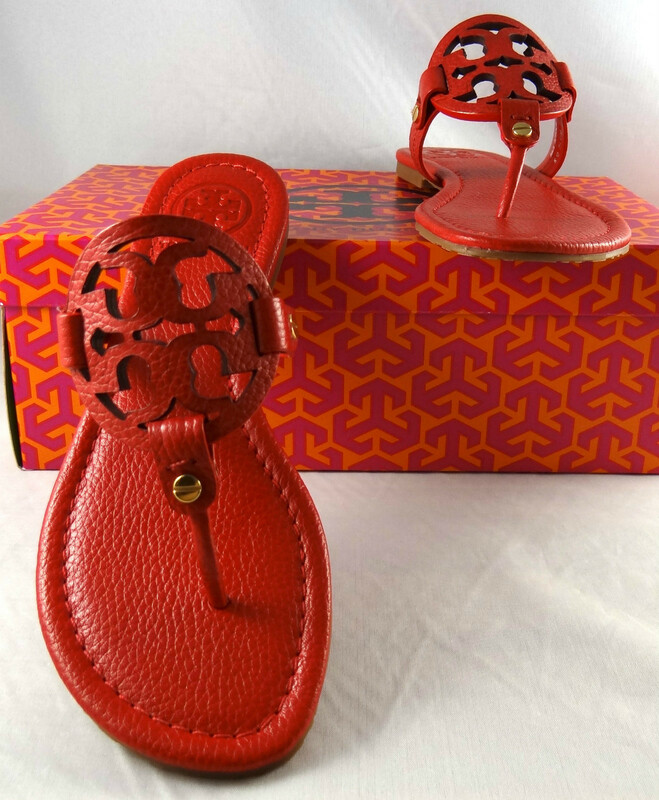 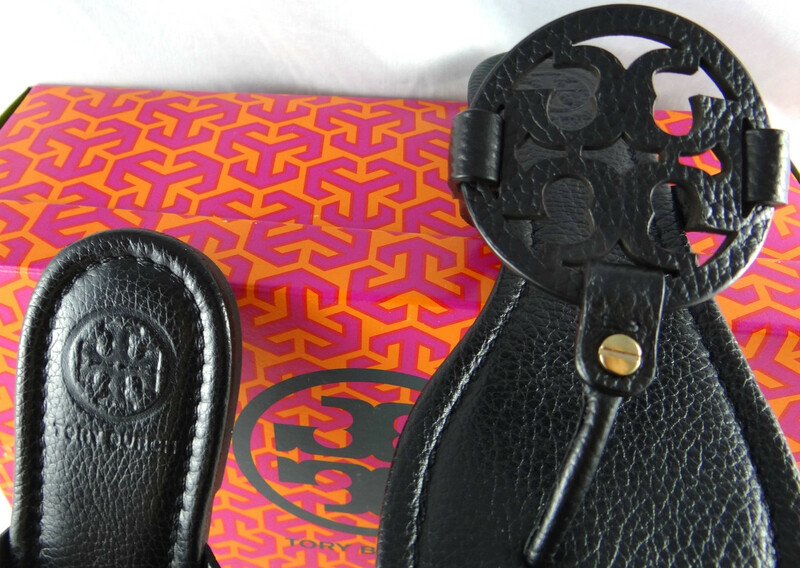 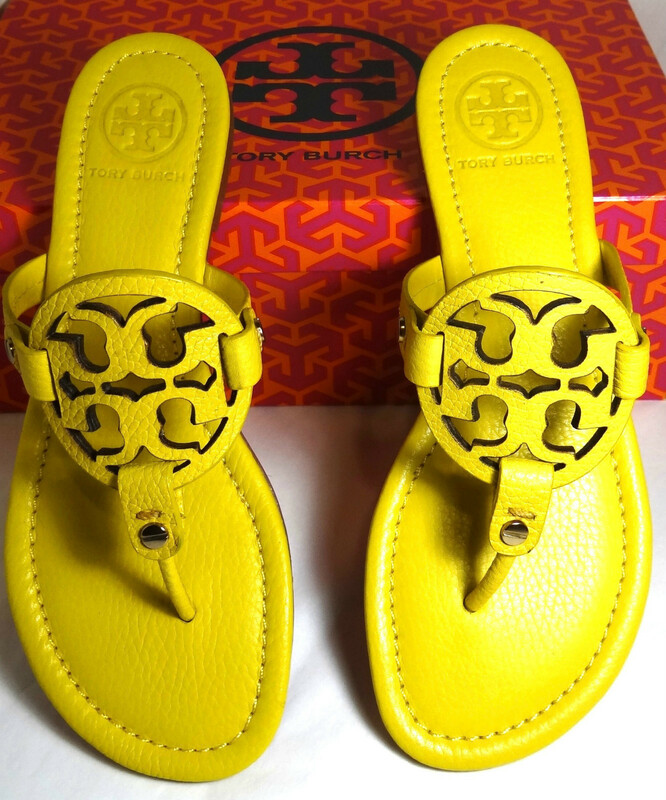 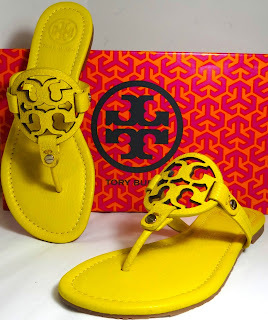 Tory Burch Leather Thong Sandals - 5 colors! 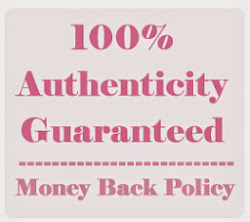 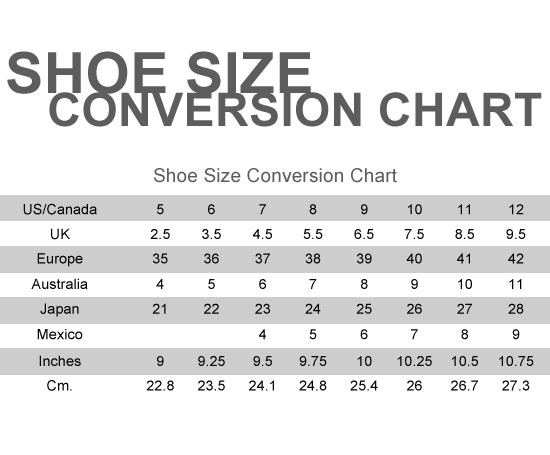 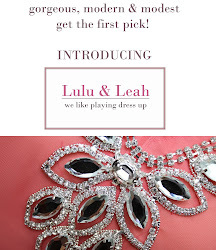 Sizes are US size so please ensure you know what your US size is. 1 pair for each size shown in each color only available. 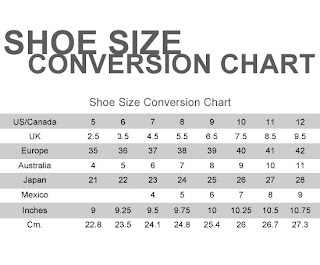 Everyone's feet is different so if you have exceptionally broad feet or have trouble buying even Msian sizes, then please select a bigger size.